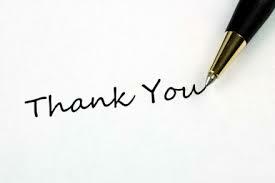 Thank you for considering supporting the Temple Mount Sifting Project. 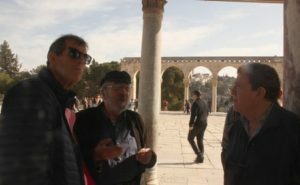 The project is currently undergoing significant changes that aim to advance public awareness of the importance of the Temple Mount heritage and of scientific facts concerning its history. 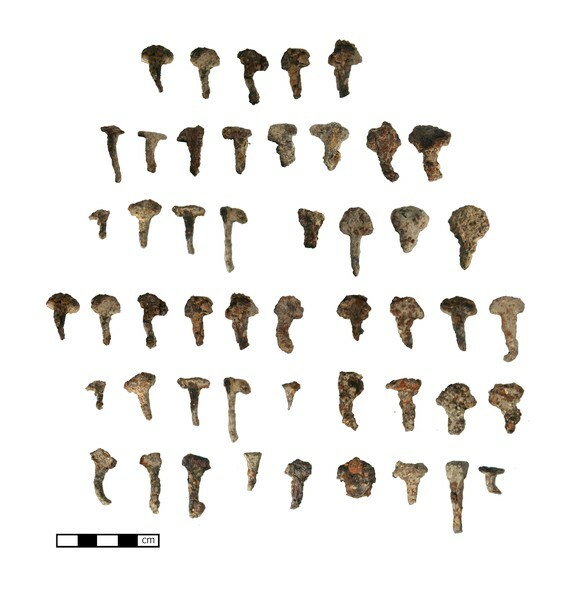 In recent years, the project has focused on the full scientific publication of the many finds recovered during the years of sifting; in the past few months we have also been working on resuming the sifting operation and re-establishing the sifting site at a new location, which will be more accessible to the general public. We currently lack the funds necessary to complete our research goals and operate our archaeology lab during 2019. We also need funding for running the renewed sifting site from June 2nd until the end of the year. In addition, the funding for the sifting site infrastructure has been given to us as a loan by our new landlord, and we will have to return it by the end of 2020. 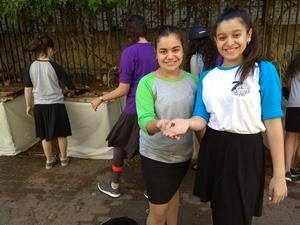 Volunteers sifting the Temple Mount dirt. In 14 years, and with over 200,000 volunteers from around the world, the project has become a major global educational and historical endeavor. The public’s help has proven critical for the operation and advancement of the project and attests to the importance of what is being revealed. We plan on having at six volumes of research published by 2023. 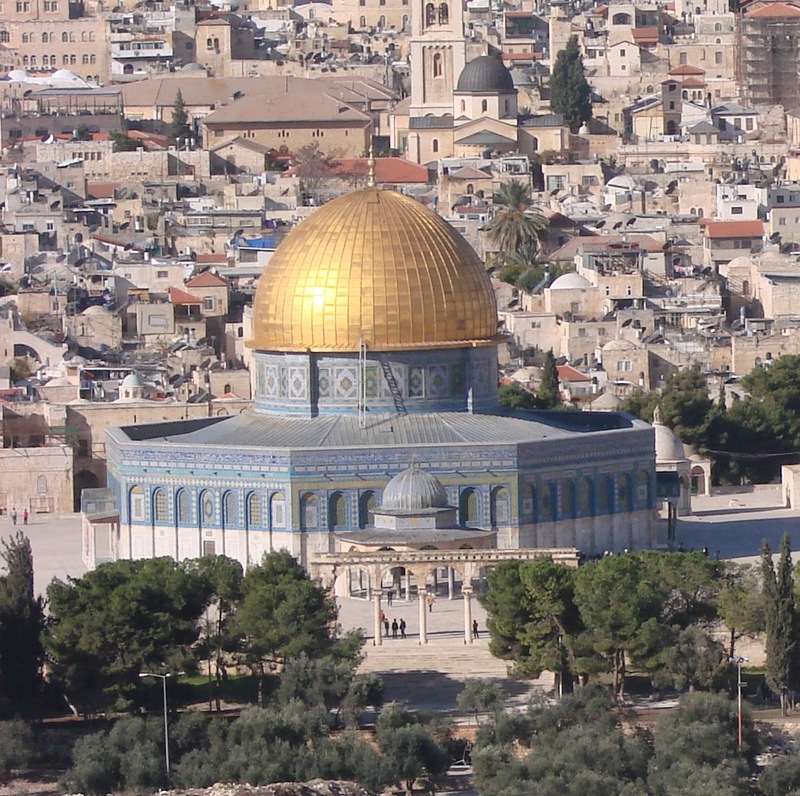 This will include chapters discussing the history of the Temple Mount, Coins, Pottery, Special Finds and many more. The TMSP has proven to be an unprecedented and inexhaustible source of knowledge on the Temple Mount. Archaeological finds that lay hidden within its soil for thousands of years can now be scientifically analyzed and published for the first time. 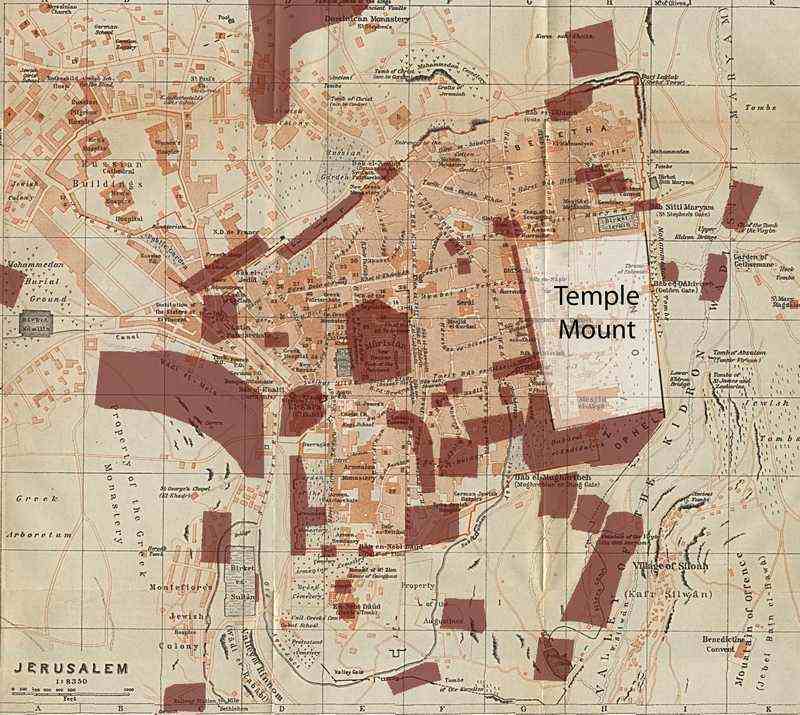 The results of this endeavor will shed much light on the Temple Mount’s past, its builders and rebuilders, its religious and social significance, its defenders and its conquerors. 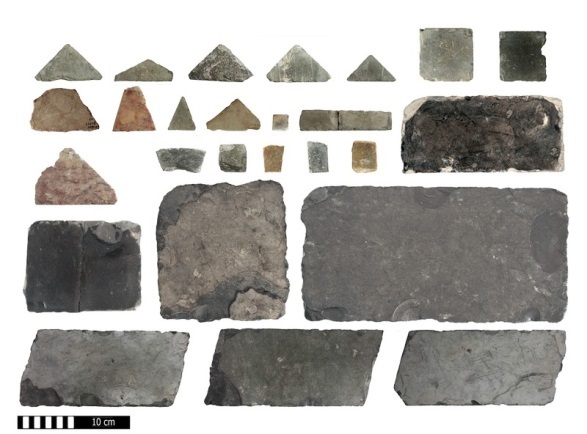 Today, 14 years into this project, about 75% of the debris removed from the Temple Mount has been sifted. 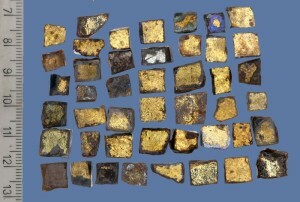 The project requires more funds to continue sifting many more tons of removed earth and to find many more unique and important artifacts. Thanks to the support from all our donors, in the past year (2018) we advanced significantly with the research of our finds; our goal is to complete a full publication report. The funds raised in 2017 allowed us to accelerate the pace of our research in the currently active finds categories, and to expand the research to additional categories. In the past year we employed 15 researchers who clocked in an impressive 7,026 research working hours in total. 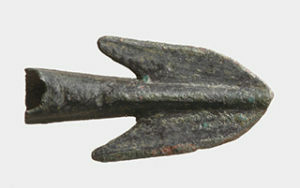 We added expert archaeological drawings for 320 artifacts and 514 archaeological studio photographs, and 450 hours were invested in the Hebrew University conservation laboratory for hundreds of metal artifacts (arrowheads, coins, etc.) which had to undergo special metal consolidation and cleaning in order to prevent disintegration. 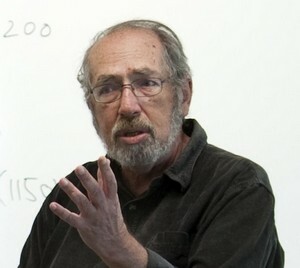 Research in the project’s laboratory. 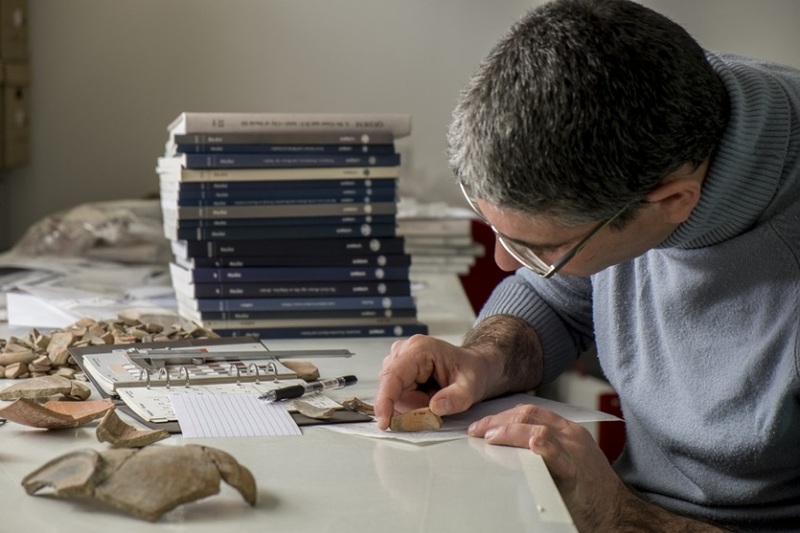 About 15 researchers of different archaeology expertise are studying our finds for final scientific publication. 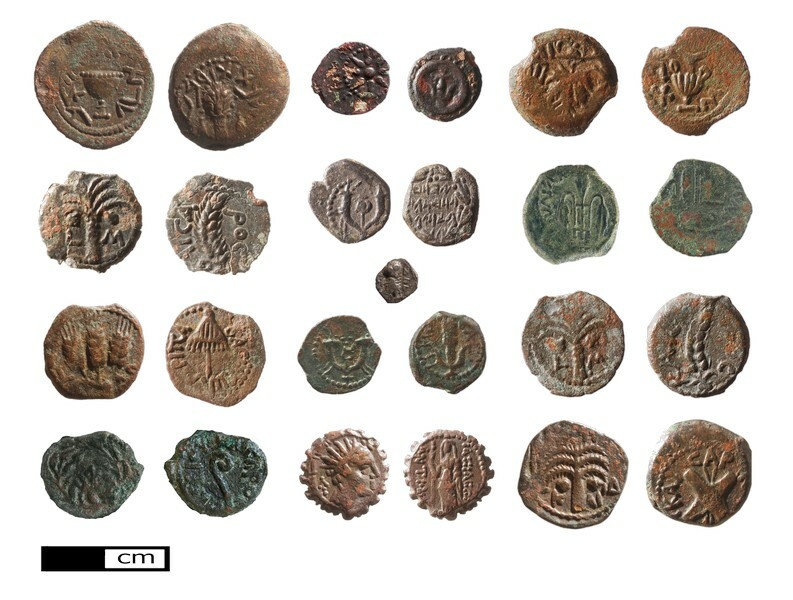 The past year saw serious progress in the research of pottery from the First Temple, Late Roman, Byzantine and Early Islamic periods, and the completion of the catalog and documentation of coins from all periods. 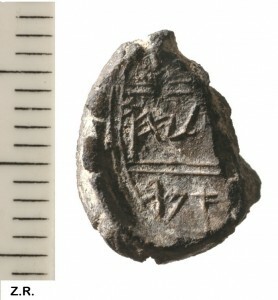 We began processing the artifacts bearing remnants of ancient Hebrew inscriptions, weights and more. We refined and extended the database quantifying sorted pottery, in preparation for advanced statistical analysis of the data planned for the coming year. 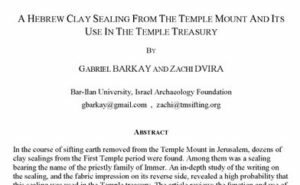 We carried out in-depth research on our famous Immer sealing, and an extensive paper was sent for publication in a prestigious archaeological journal. 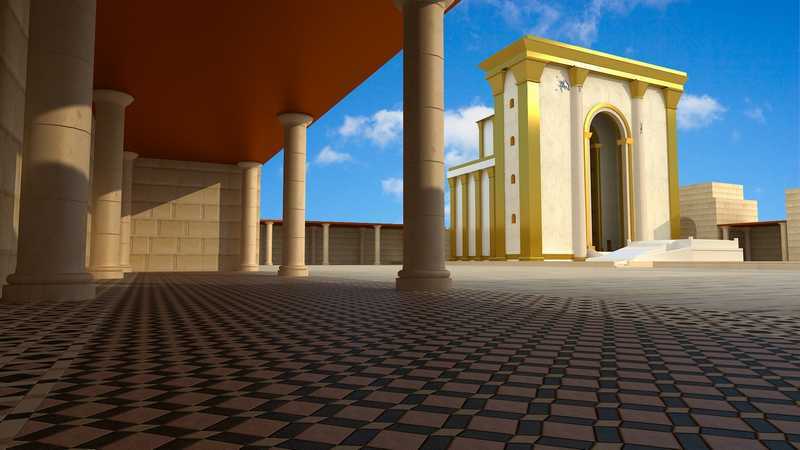 New extensive article about the First Temple treasury was sent for publication. Another important undertaking in 2018 was to find a solution and location for resuming the sifting. We initiated an experimental mobile sifting project for visiting communities and schools. The experience was highly successful, but it was not economically viable. We did succeed in establishing a framework for sifting at a new, permanent site, and we will be resuming the sifting there in June. The new sifting facility will be more accessible than the former location and will be able to accommodate more visitors. 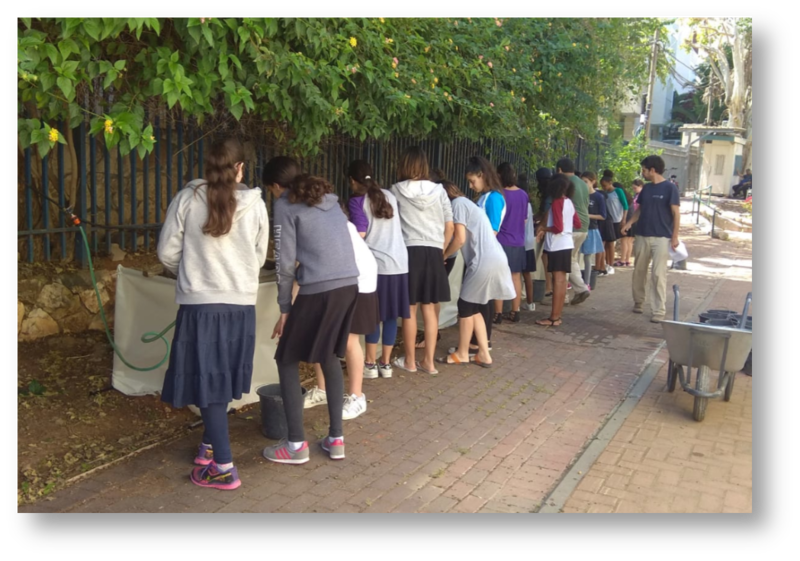 Our mobile sifting experiment at Yeshurun high school, Petach Tikva. We continued to publicize the project and its discoveries to the general public through our websites, videos and news media reports. 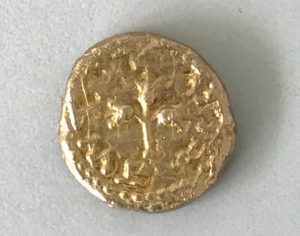 We received exposure beyond our expectations for a group of tiny silver coins from the Persian period (the days of the Return to Zion), which are both the oldest coins minted in Jerusalem and the oldest Jewish coins ever minted. We were also photographed for several documentary films released this year. At the start of the year, we renovated the lab in order to host visitors more respectably and to utilize more efficiently the space for which we pay a considerable amount of rent. Despite our limited budget, our project has progressed, thanks to our dedicated staff who see their work as a mission, to our donors who continue to believe in the importance of what we do and to our volunteers and supporters who help us in so many ways. Much work has been done and much more remains, but we are not deterred by the long road ahead. What exactly is the Research and Publication Goal? 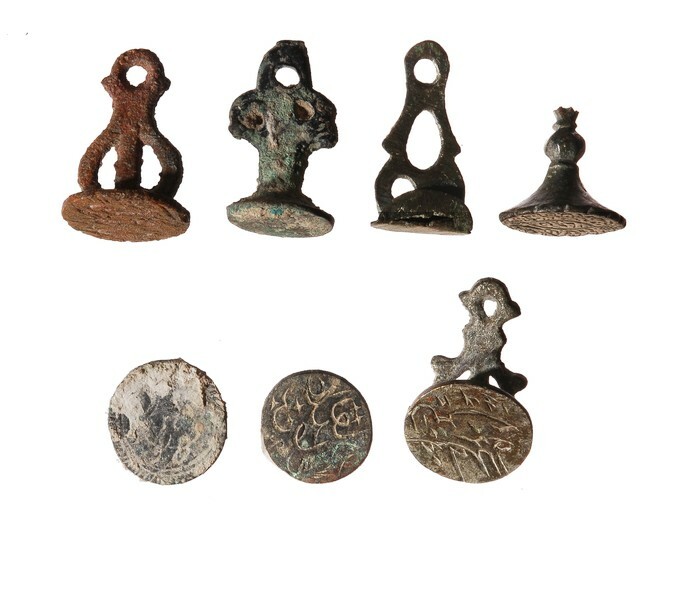 As mentioned previously, the focus of our attention in the last year has been the advancement of research and the publication of our artifacts. We plan to publish a full six-volume report, containing 186 chapters of reports, discussions and summaries for all categories of artifact. 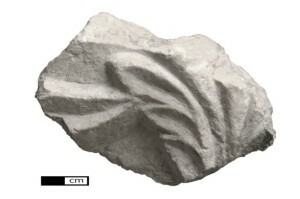 In the first stage we are advancing with the first three volumes, where the first volume will contain introductory chapters concerning the history of the Temple Mount, the history of the sifting project, our sifting methodology and statistical method, and reports on some of our most interesting finds. The second volume will discuss pottery, with a separate chapter dedicated to each period. 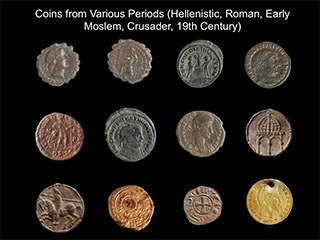 The third volume will concentrate on coins and weights and will similarly be divided into chapters devoted to each period. In the meantime, articles we published previously continue to be cited in scientific publications. We believe that the number of citations in scientific peer-reviewed journals will increase significantly over time as we publish further articles in peer-reviewed archaeological journals. 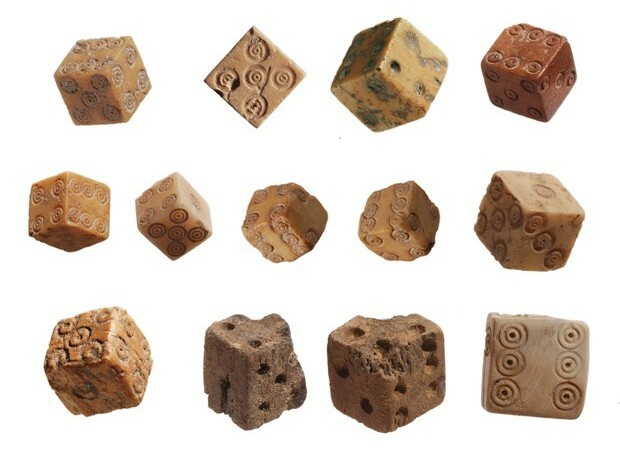 Scientific publication is at the core of archaeological knowledge, but, in contrast to popular works, is absorbed slowly in the scientific community, and thenceforth to teaching staff, the media and general knowledge. How and where do you plan to resume the sifting? Our plan is to renew the sifting within an economical, self-sustaining framework. 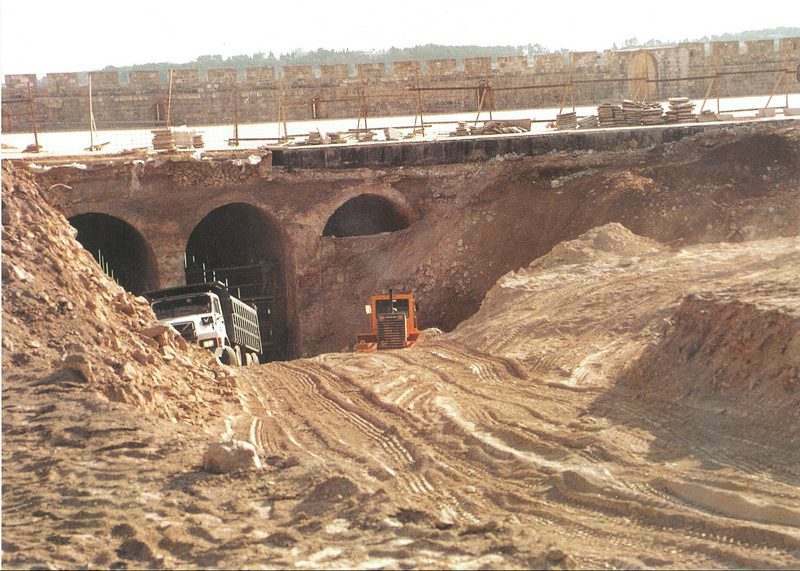 The old sifting site in the Emek Zurim national park was in a picturesque and meaningful site, but its accessibility, the security risks involved in getting there, and transportation limitations imposed by the Ministry of Education, deterred many visitors from arriving at the site. We estimate that we lost in this way around half of our potential clients who otherwise would have been interested in taking part in the sifting. Thankfully we located a new site for setting up the sifting – the HaMasu’ot Lookout, which is next to the Hebrew University on Mt Scopus. This location is more accessible by public transport, is free of the previous security problems, and has an abundance of parking space. This will enable us to double the number of visitors. In financial terms, the new conditions will facilitate the running of the new site economically. Nonetheless, we do still need funds for the initial establishment of the site’s infrastructure and for running the site in its first year of operation. 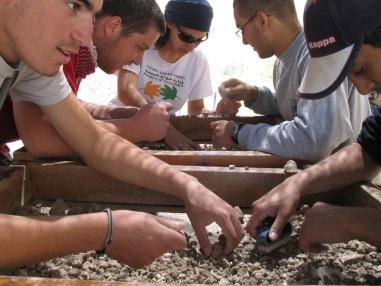 The non-profit organization that runs the HaMasu’ot Lookout decided to grant us a loan towards setting up the basic infrastructure needed for running the sifting as a pilot program for three months this coming summer, with the intention of agreeing on a framework for the activity thereafter. This loan should be returned in 2020. During the coming weeks we will start marketing the sifting activity and will set up the site’s initial infrastructure. We still need to raise funds for the sifting operation until it will hopefully become economically self-sustained. We also need to raise funds to pay for permanent infrastructure for the site and to guarantee its running during its first year. 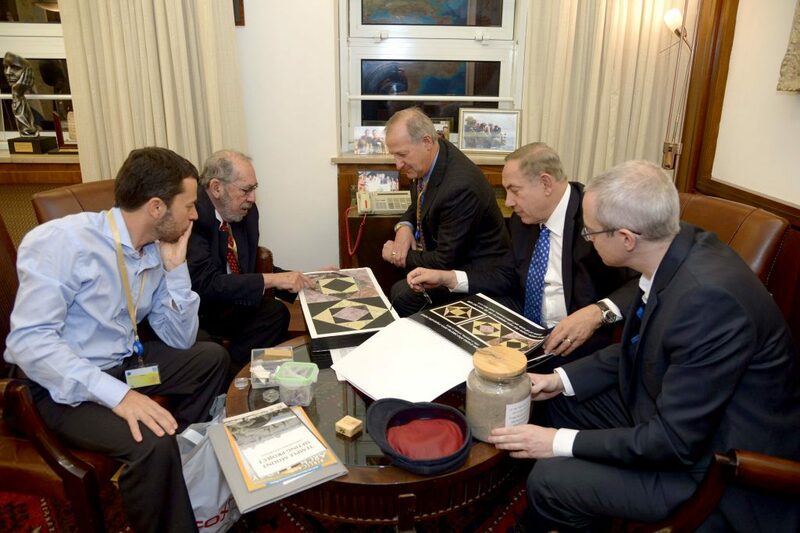 What about the Government funding promised by PM Netanyahu? 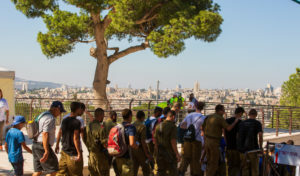 As announced in the past, the Prime Minister, Binyamin Netanyahu, promised both publicly and in a meeting with us in December 2016, to help fund the project. The promise was apparently forgotten, and therefore we embarked on a crowd-funding campaign with wide media coverage in the middle of 2017. 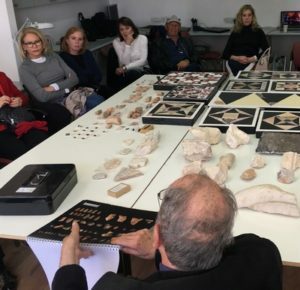 In the wake of the campaign the Prime Minister appointed the Israel Antiquities Authority (IAA) to investigate the project’s financial needs. 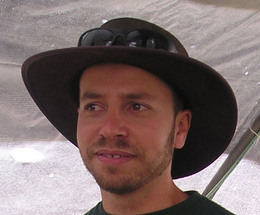 Over a period of almost a year, the IAA studied the project’s research plan and budget, and at the end passed them on to a committee of senior archaeologists from several universities. We put together a plan based on the committee’s guidelines, at their request. In April 2018 the IAA director sent a letter to the Prime Minister’s office with the recommendation to fund a five-year research plan for the publication of the Sifting Project finds to a total of 2.4 million dollars. Sadly, our case is being handled at a very sluggish pace, the 2019 elections stopped the process, and it is doubtful that we will be able to get it back on track. 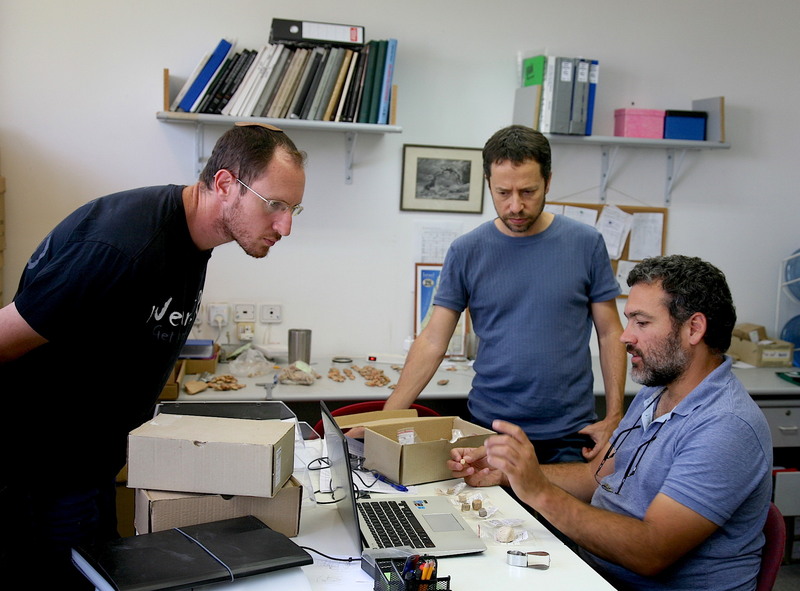 This puts us in a difficult position, but we hope that we will be able to keep afloat with donations from supporters in Israel and abroad, as we have done until now, until we have finished all research on the project’s finds. Take part in the sifting and recommend it to other people and institutions. Support us by sharing this website and video via social media – on Facebook, Twitter, and other networks. 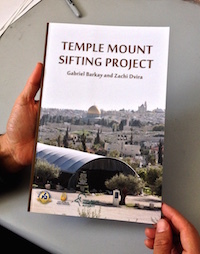 Raising awareness about the Temple Mount Sifting Project in your community, and even around your own dinner table, will help us give voice to the muted history of one of the world’s most sacred sites. 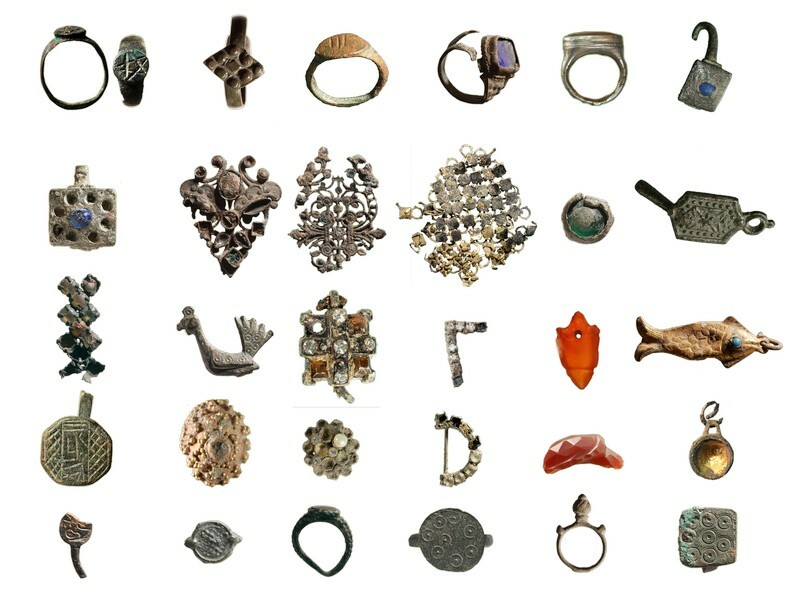 14 years since the start of the sifting, 200,000 volunteers and over half a million precious artifacts…. but in the world of archaeology these don’t exist until they’ve been published! In the archaeology lab we’re working hard on the classification, study, photography, preservation and statistical analysis of the artifacts, getting them ready for publication in the planned massive 6-volume work, to be published over the next 5 years and distributed to academic centers and made available to the public throughout the world.